Vernadsky, Ivan [Вернадський, Іван; Vernads’kyj], 24 May 1821 in Kyiv, d 27 March 1884 in Saint Petersburg. Economist; father of Volodymyr Vernadsky. He studied philosophy and Slavic philology at Kyiv University and political economy at Saint Petersburg University. He taught at Kyiv University and completed his PH D dissertation on the Italian school of political economy at Moscow University (1849). 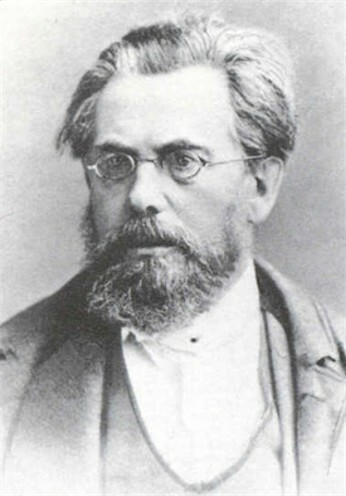 He taught political economy at Moscow University (1851–6), served as an adviser to the Ministry of Internal Affairs in Saint Petersburg (1857–67), and was director of the Kharkiv branch of the State Bank (1868–76). 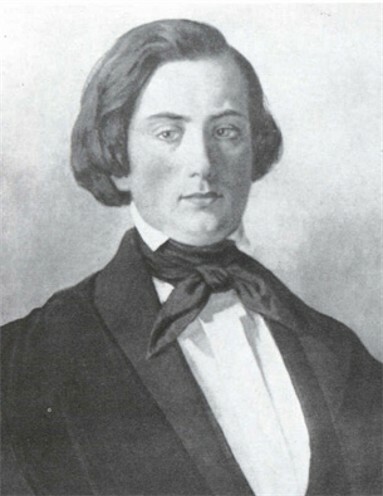 He published and edited the weekly paper Ekonomicheskii ukazatel’ (later Ukazatel’ politiko-ekonomicheskii: Statisticheskii i promyshlennyi zhurnal, 1857–61) and a supplement (1859–61) devoted specifically to economic topics, which became a separate, but irregularly published, journal titled Ekonomist (1861–5). As an economist Vernadsky was interested in a variety of problems, including the history of economic thought, methodology, theoretical and practical statistics, international trade, and agriculture. His many publications include Ocherk teorii potrebnostei (An Outline of the Theory of Needs, 1857), Istoricheskii ocherk prakticheskoi statistiki (A Historical Survey of Practical Statistics, nd), Politicheskoe ravnovesie v Anglii (Political Balance in England, 1855), Ocherk istorii politicheskoi ekonomii (An Outline of the History of Political Economy, 1858), and O mene i torgovle (On Barter and Trade, 1865). Vernadsky also wrote many publicistic articles on economic, social, and political topics. He argued for the complete emancipation of the peasants and the introduction of individual, capitalist farming and advocated a laissez-faire approach to all economic issues.